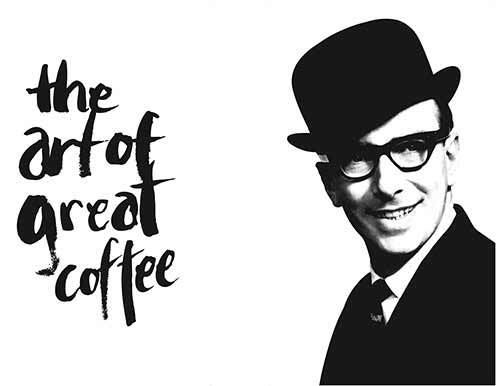 The best single origin, speciality coffee at the best price. We pass on our buying power and experience to our customers. We give advice on the best coffee to suit your customer profile and situation – we know that everyone is different. If one of our twenty single origin speciality coffees isn’t exactly what you are looking for, we love to create unique blends with you. We provide free tailored barista training to our customers from basic to advanced, either on site or at our Bristol Roastery. We offer advice on the best espresso machines and grinders to suit your business, backed with over fifty years of experience.